We’re still swimming as Disney UK has released a brand new trailer for Pixar’s ‘Finding Dory‘, the sequel to ‘Finding Nemo‘. I can’t believe it’s been thirteen years since ‘Finding Nemo‘. This sequel mostly follows the same story as Dory, Nemo, and Marlin take off on an adventure to seek out Dory’s parents across the ocean to California’s Marine Life Institute. The trailer looks fun and adds Ed O’Neill, Ty Burrell, and Kaitlin Olson to the cast with Diane Keaton and Eugene Levy playing the part of Dory’s parents. 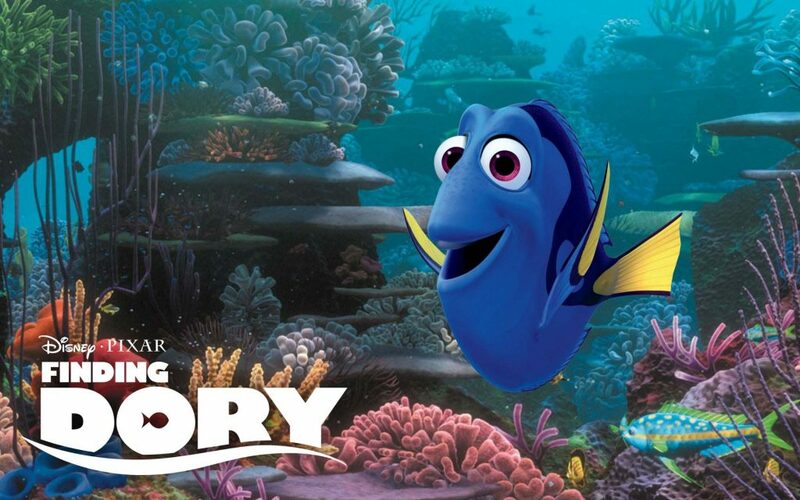 Enjoy the trailer and just keep swimming until June 17th, which is when this film will release. This entry was posted on Tuesday, May 24th, 2016 at 9:39 am	and is filed under Film, News. You can follow any responses to this entry through the RSS 2.0 feed. You can skip to the end and leave a response. Pinging is currently not allowed. « ‘Midnight Special’ Blu-ray Detailed! 'That Thing You Do' is the fastest rising hit single in the history of the Playtone label. As of tomorrow morning, you Wonders - you've got the #7 record in the country.